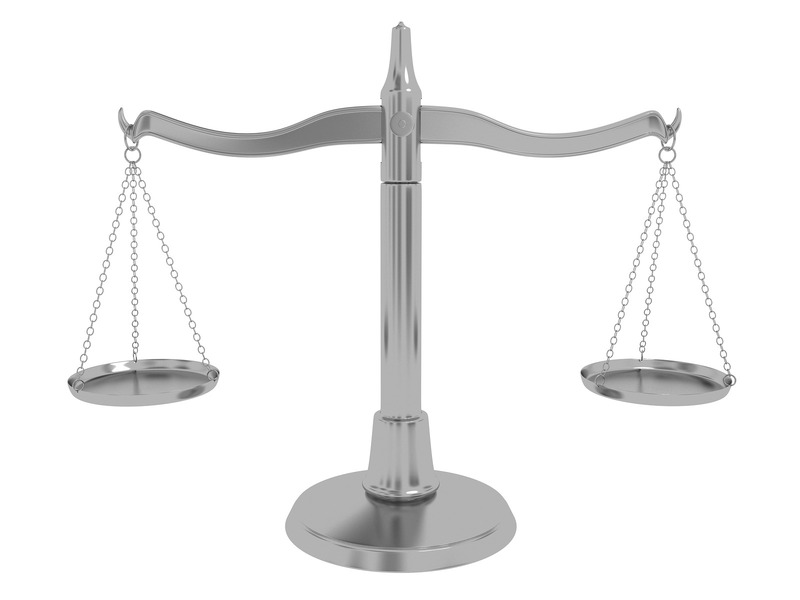 What is a Weighmaster Surety Bond and why do I need one in Washington? A Weighmaster Surety bond is a required surety bond for anyone applying for or renewing a license to operate as a Weighmaster in the state of Washington. A surety bond is a three-way agreement between a Principal (license applicant/holder), an obligee (State of Washington Department of Agriculture Consumer & Producer Protection Division), and a surety company (the company backing the bond). A surety bond is a protective measure for the obligee, and oftentimes the public, against any wrongdoings committed by the Principal that will result in any losses, costs, expenses, or damages. In the case of your Weighmaster Bond, this bond guarantees that the Principal will comply with all requirements, obligations, and regulations of RCW Chapter 15.80. You must have an active bond on file for the duration of your licensure. If you fail to comply with the guidelines set forth in RCW Chapter 15.80, you may have a claim filed against your bond. A claim occurs if a party is damaged in any way resulting from your licensed practices. Your surety company will perform an investigation into the claim, and if found to be accurate, will handle all initial payments against the damages. A surety bond, however, does not act like insurance for the Principal. You will be required to repay your surety for all damages and associated fees. In addition, your surety may revoke your bond. If your bond is revoked, your license will be invalid until you are able to restore your bond or obtain a new one. It is important for you to avoid claims against your Weighmaster Bond, as each claim acts as a mark against your “credit” for any future bond applications. A surety bond is a symbol of trust, certifying that a surety company has deemed the Principal is trustworthy and responsible, understands the terms of their bond and license, and will operate in accordance to these terms. If there is a claim filed against your bond, be sure to contact your surety agent immediately. It is in your best interest to resolve any issues that may result in a claim before one is filed. If a claim is found to be inaccurate, there will be no effect on your bond and you may continue your business operations as usual. A Washington Weighmaster bond is issued to an individual who wishes to apply for or renew a Weighmaster's License. This bond guarantees that the Principal understands and agrees to comply with the laws and regulations pertaining to the duties of a weighmaster, and holds the Principal entirely responsible for any losses, costs, expenses, or damages that may arise from a violation of these laws and regulations. The State of Washington is free of any claims against this bond, and will not be held liable for any repayments. Any individual applying or renewing their Weighmaster's License is required to file a Washington Weighmaster's Bond before being issued their license. This bond is available for 1, 2, or 3 years, depending on the term of the licensure. The bond amount is $1,000/year. Complete the below application and submit. You can also download and complete a .pdf application and email it to apps@southcoastsurety.com or fax to 949.361.9926. If you submit your application via email or fax, please also download and complete one of our payment forms and email to apps@southcoastsurety.com. Once we receive your application and payment, your bond will be issued within 1-3 days.